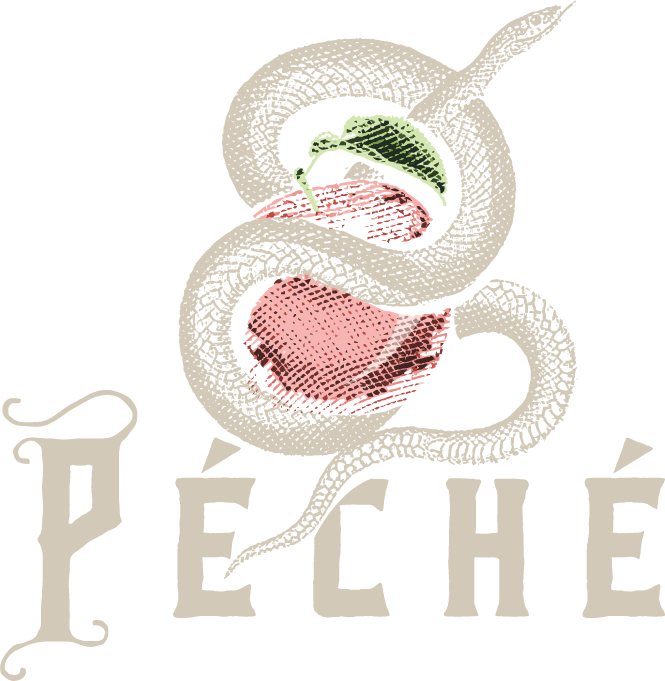 Shaun Meglen, the bar manager of Péché, and was raised in the small town of Portland, Texas where he began his hospitality career at a couple large chain restaurants. As a natural in the industry, he was given the opportunity to become bar manager and create the cocktail program at French-inspired Tost Bistro & Lounge in San Antonio. In Austin, Meglen became bar manager at the now-closed Arro from the ELM Group. Meglen then joined the team at Péché where he utilizes his creativity and skilled attention to detail to curate and continually improve the cocktail program. When he isn’t behind the bar, Meglen enjoys playing music, thrifting, collecting vinyl LPs and working on converting an old television cabinet into a home bar. He also enjoys spending time with his dog Chevy, a German Shepard/Border Collie mix.